What is the Best Bitcoin Debit Card for Cryptocurrency? Bitcoin debit cards help to connect the Bitcoin world with traditional finance. Cryptocurrency debit cards are a revolutionary way to use money. Today, handling monetary transactions is more safe and secure than ever before due to what is known as the blockchain. Using Bitcoin debit cards allow you to make and accept payments as digital currency through the blockchain network. Some of the merchants now accepting Bitcoins include Overstock, Subway, Microsoft, OkCupid, Expedia, Whole Foods, Etsy and many more. With companies all over the world accepting Bitcoin debit cards for payments, online products are easier to purchase than before and security is unparalleled. What Types of Bitcoin Debit Cards Are There? What is The Best Bitcoin Debit Card For Me? Should I Start Using Cryptocurrency? So, if you are ready to enter the world of cryptocurrency you’ll need to know the basic differences between the Bitcoin debit card options. Basically, there are three types of Bitcoin debit cards. Here are the major groups and their differences. 1. Centralized Debit Card – A bank functions as a centralized system. When a customer uses the bank the essential function is to write a check or swipe a debit card and instantly access your money. With any merchant transaction the bank works to manage the money through a single centralized node – the bank. Other centralized entities include Fedwire or the Clearing House Interbank Payment System (CHIPS). These work as intermediaries between banks to help customers of different banking institutes handle monetary transactions. 2. Decentralized Debit Card – Cash transactions are different. They are decentralized meaning that they are processed without any need for a third party. For example, if you were to pay a merchant in cash there would be no need for a credit card company to process the payment or a POS (Point of Sale) system for the debit card. All you would need to do is simply hand the other person your cash and it would be a done deal. Without the need for a central entity to process monetary transactions, all of the cash can be exchanged through the respective parties without anyone knowing it occurred. Without a central node, the transaction can be completely private which is one of the main benefits of the decentralized system. 3. Distributed – When there is a transaction in a distributed network it is completely observable meaning that all the parties involved can see the result. Not only that but because there is no central node all of the transactions are forced to be processed through the network, or blockchain. Within the blockchain framework each “block” is essential in holding together the information. Therefore because each “block” creates a “chain” together the blockchain records and witnesses every piece of the transaction. For this reason, Bitcoins distributed network system is a preferred method for cryptocurrency debit cards. There are many different options when it comes to Bitcoin debit cards. No matter which one it is, the card needs to meet your lifestyle. Whether it is business, merchant, online purchases or trading there is a debit card for you! Here is a list of the most popular Bitcoin debit cards. Cryptopay Debit Card – This is one of the first Bitcoin debit cards ever released. It is estimated that there are over 23,000 cryptopay VISA debit cards making it one of the most well-established cards available. Many people would say that this is the best type of Bitcoin credit card and if you were to do an internet search, Google would tell you the same thing. Today, cryptopay debit cards are available all over the globe with a user-friendly design that supports transactions of millions of businesses. Online and in-person transactions are supported by cryptopay debit cards making the global payment process convenient for users and merchants. In European countries delivery times have also been known to increase on average by about 5 business days. 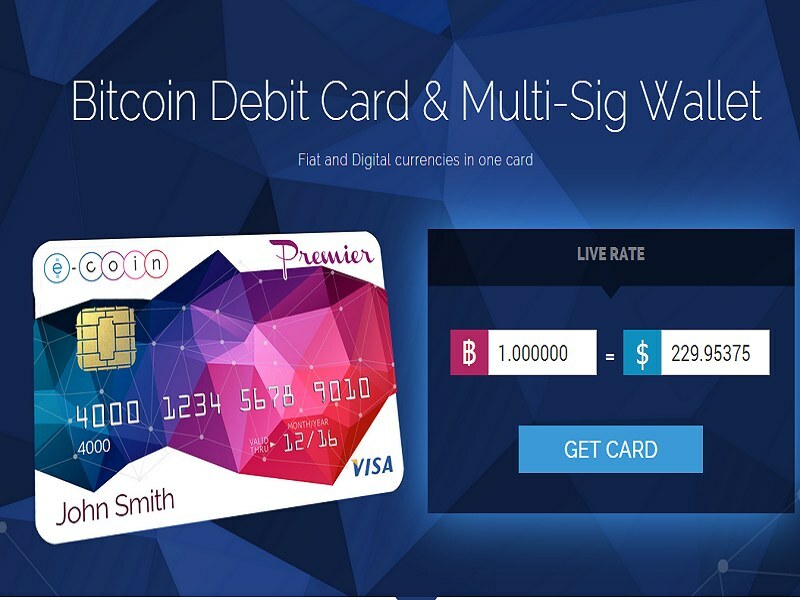 Altcoin Debit Card – This is a high-limit card that is completely reloadable. Hassle-free and totally secure the Altcoin debit card supports 90 cryptocurrencies. Bitcoin Cash Debit Card – This type of cryptocurrency debit card was developed to help customers manage money transactions on a secure platform. 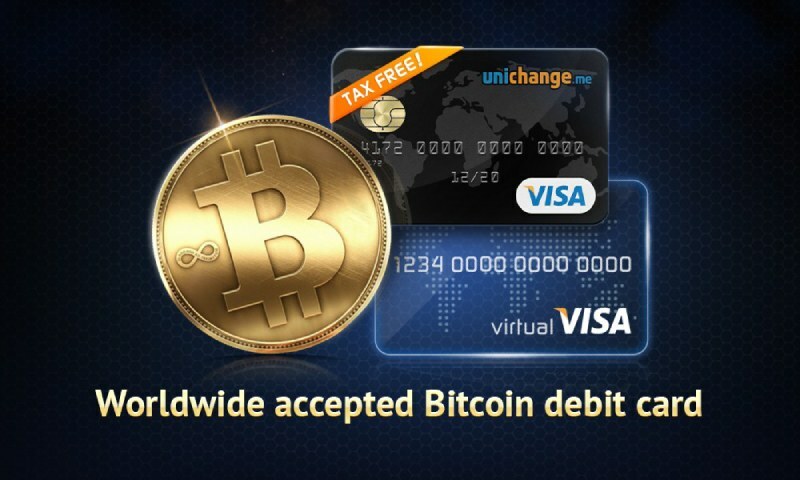 Simple to use both online and in person, through the mail or even on the phone, having a Bitcoin cash debit card like Uquid is popular. Use the card to review your balance, track your spending, make deposits and withdrawals anywhere you go. Versatile and ideal for travelers as there is no need for cash. Platinum Bitcoin Card – Cryptopay platinum cards are what you may have guessed. Just like their bank backed counterparts Platinum Bitcoin debit cards are specifically useful for business owners. Able to manage large financial transactions these cards are the latest to Mastercard. Corporate money can be stressful to exchange but the Bitcoin debit card makes security easy for simple transactions you can count on. Blockchain Debit Card – The cryptocurrency debit card that functions just like a bankcard. However, it is much more secure in every monetary transaction as it relies on the network of the blockchain instead of a centralized system. It allows users to pay for goods in-store, online and over the blockchain in cryptocurrency. Use this at any ATM to withdraw cash in multiple currencies. You may not know why you should have a cryptocurrency debit card in your wallet. If you already are a debit cardholder you may understand how conventional banking works but Bitcoin is a little different. Today, we have all types of options when it comes to currency including the new software known to help convert all types of transactions with a simple platform that translates directly to cash in your pocket. If you are wondering if you should be carrying a cryptocurrency debit card the answer is clear. With so many challenges today online, security with your financial transactions is vital. You can trust the blockchain structure as one of the most reliable ways to use money in the global marketplace. One of the easiest platforms to navigate is Bitcoin thus it is ideal for beginners new to cryptocurrency. Learn how it works and from there you may gain a better understanding of the perks of using a cryptocurrency debit card. Open one or more account for your business or personal use. It’s up to you!